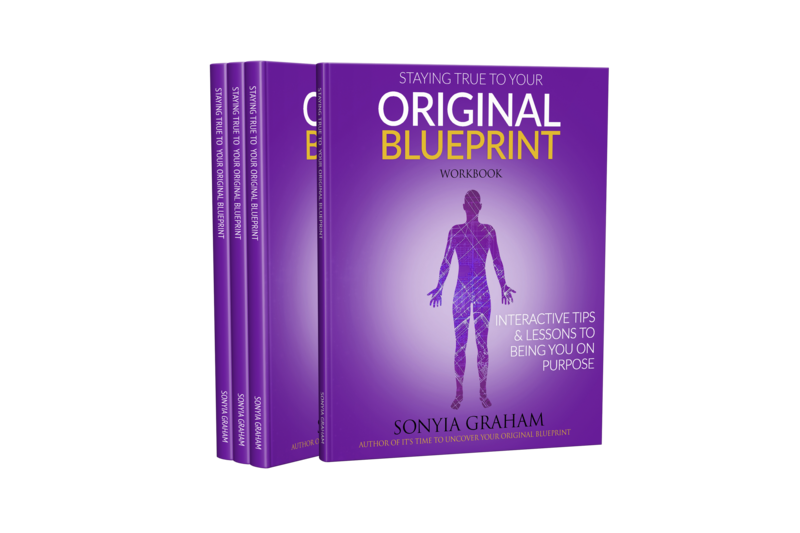 Now taking Pre-orders of the second installation of the Original Blueprint Series, "Staying True to Your Original Blueprint". The Eleven Year Long Awaited Book is Here! 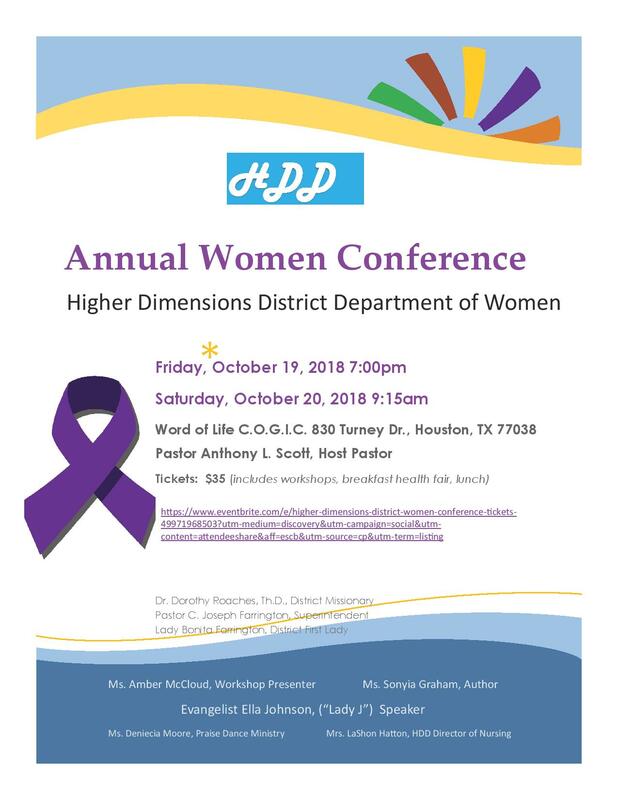 Pre-order and reserve your copy today! That being said, this is not a relationship-bashing book. It is a book written to promote self-rediscovery, self-empowerment, self-love and self-awareness in partnership with God. They believe everyone has a story and it is important to birth yours and leave a legacy for years to come. 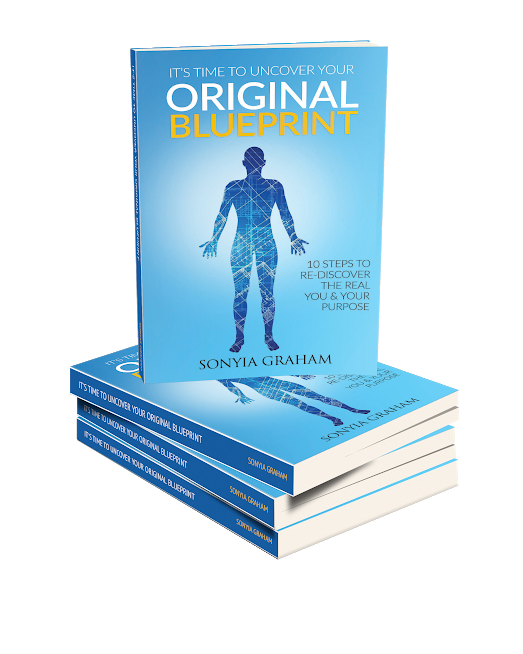 While Sonyia is excited to share the Original Blueprint series around the world, she is equally excited about the opportunity to help others birth their stories. 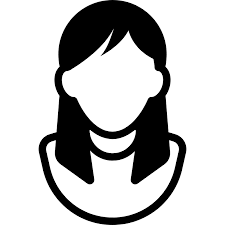 In her sports management career, she had the pleasure of managing Silver Medalist Olympian Nia Abdallah, for whom she successfully secured the first NIKE Martial Arts endorsement for in 2004. 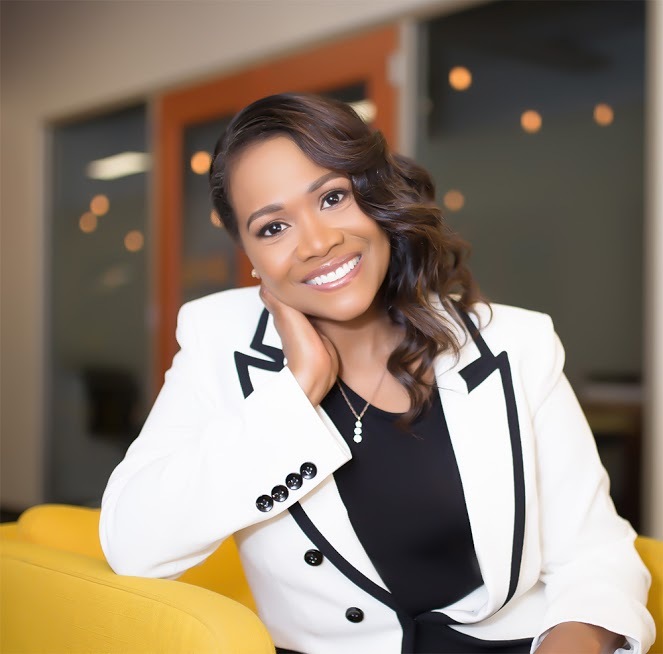 As an entrepreneur, one of her companies, Mirror Perfect Marketing, Inc., was Compaq Computer Corporation’s first online promotional products provider nationwide. 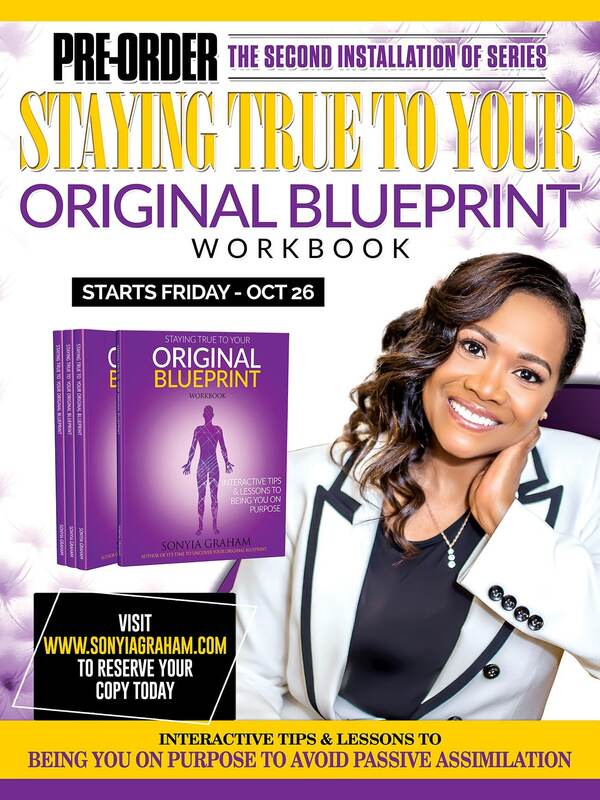 Sonyia's next book of the Original Blueprint Series Staying True To Your Original Blueprint Workbook is coming soon! 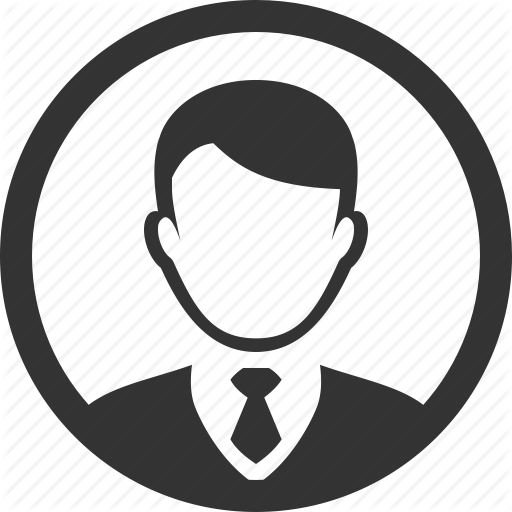 Sign up to hear about book signing event, future book launches, new releases, speaking engagements and to leave book reviews.